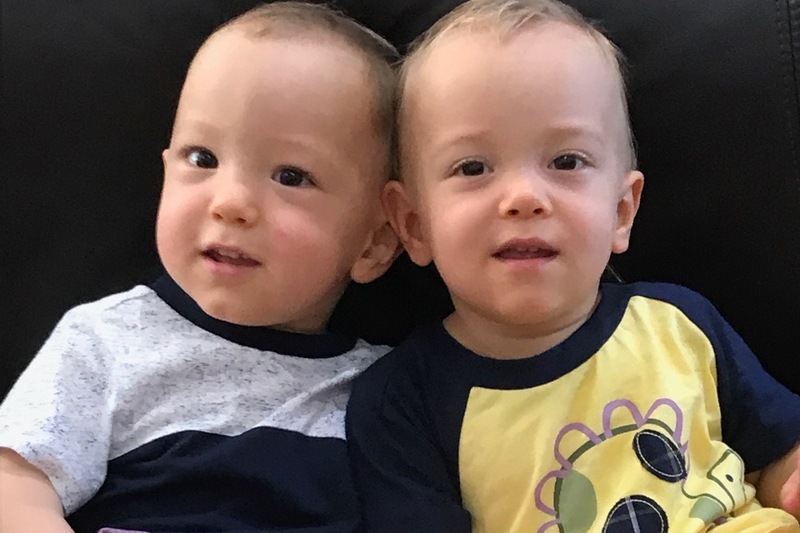 Our beautiful twin boys, Benjamin and William, need Mollii Suits to help change their lives. 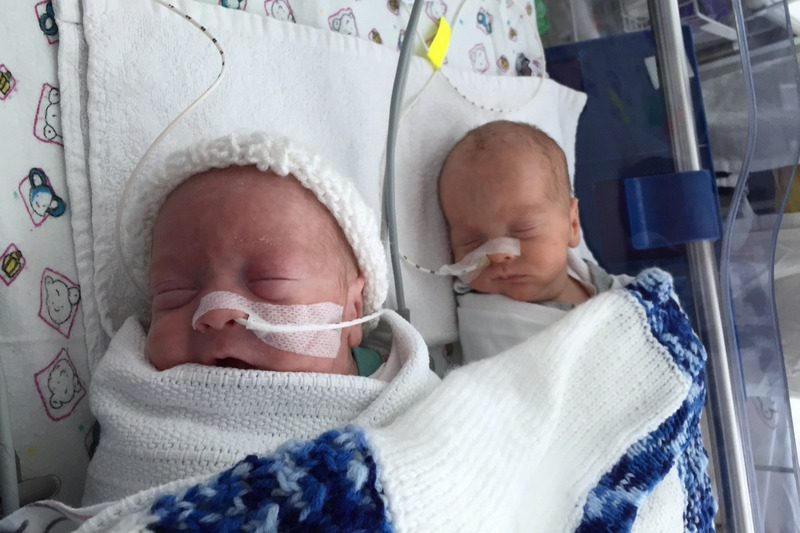 Born 11 weeks prematurely and confined to the NICU for 2 months, they have had to fight from the day they were born. 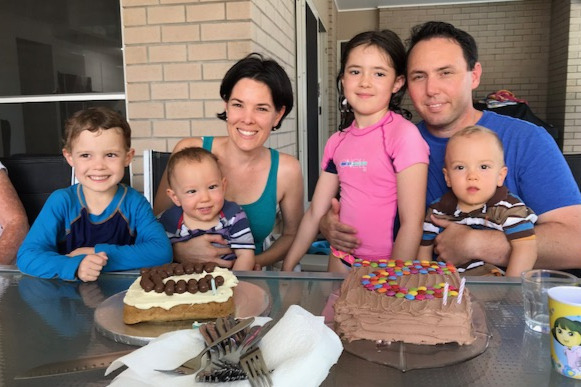 At 8 months old they were not reaching their milestones and were ultimately diagnosed with Spastic Quadriplegic Cerebral Palsy. 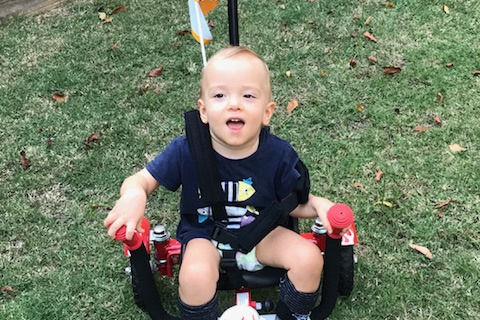 The Mollii suits ( http://molliiaustralia.com) help reduce the spasticity (tightness) in their legs and arms, thus greatly reducing the daily pain and discomfort. It will help to make everyday activities that you and I take for granted easier. If we dare to dream, this will help give the boys the best chance to walk independently! Anyone who’s met Benjamin and William will tell you how determined these boys are to play like big boys with their older siblings. These boys could truly achieve the unthinkable, so we are asking for your help to give them that chance. In the upcoming months we are hoping to purchase the Mollii Suits at $15,000 per suit and the intensive therapy sessions that are required for the suit to achieve the best results possible. We are a single income family now, as I am the full time carer for the boys. We need to raise funds to purchase these suits. We are hoping you may be able to help in any way possible. No donation amount is too small and anything is greatly appreciated. 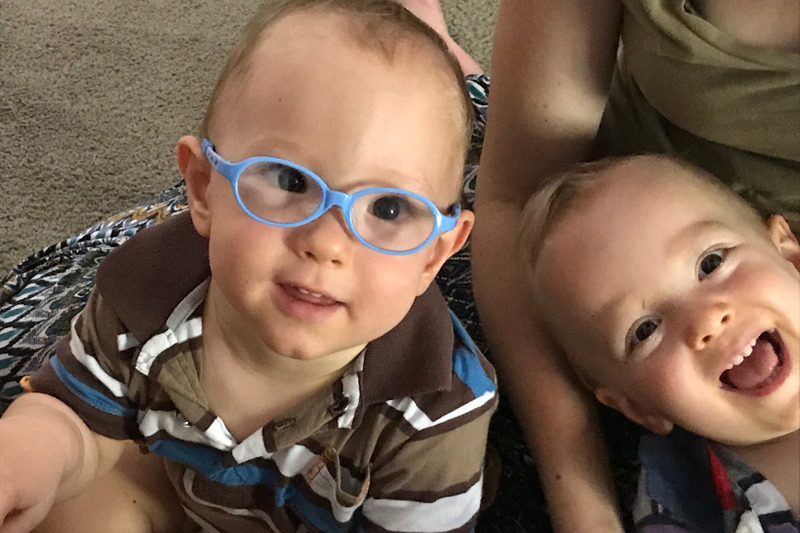 If you can, please share with your friends, family, and coworkers Benjamin and William’s story. We will be forever grateful. 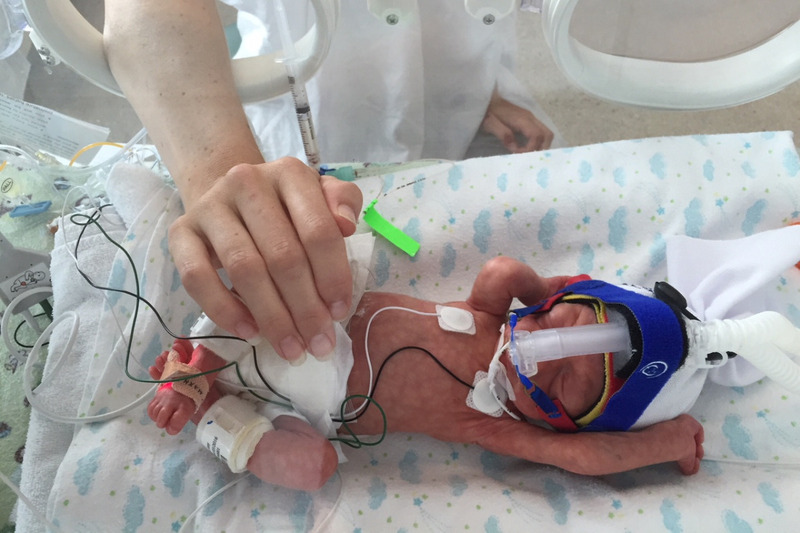 We will post regular updates on the boys’ progress so you are able to follow along as our miracle babies continue to progress. All proceeds go directly to Benjamin and William’s treatment. We did it!!! 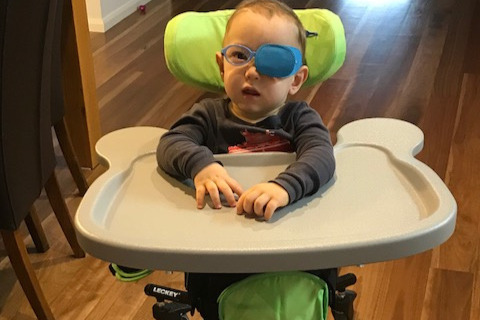 !.....With the help of all of you through Go Fund Me, Private Donors (you know who you are), the St Pius Community, & the Boondall Lions Club we've been able to raise the needed funds to purchase both Mollii Suits for the boys and some of the intensive therapy that goes with it. We are so grateful to everyone who helped make this possible! It's been a long process and we are only at the beginning of our marathon, but this is an amazing step in the right direction. We are in the process of setting up a Facebook page for the boys for those who want to follow their progress. Once again thank you to each and everyone of you. We are forever grateful.